Can you tell I didn’t sleep well last night? Worrying about things I can’t control. Yesterday walking into work, I, indeed, heard an owl calling in broad day light. He is working overtime this mating time of year. Maybe spring naturally tussles us all up as we wake up from winter and want spring to be more perfect than it can ever really be. Too much pondering. Best do something simple that I have control over like laundry. Enjoy the stamp-poem. because he does not sleep. Up all night hooting and hunting. 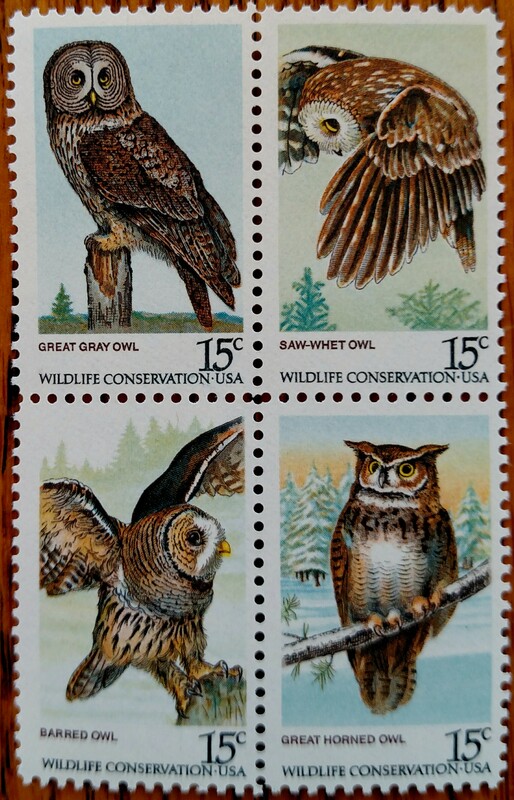 This entry was posted in NaPoWriMo and tagged mice, owl, owls, postage stamp, sleep, Spring, stamp, stamp collection, worry. Bookmark the permalink.